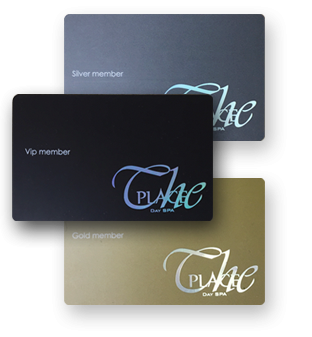 At ‘The Place’ Nail & Day Spa, we care for our clients’ health and well beings. We keep our salon well and maintain highly above the standards. We focus on cleanliness and sanitization by using hospital grade autoclave system. We sterilize all of our implements for each individual client. Our clients receive new disposable file and buff for every service each time they come. 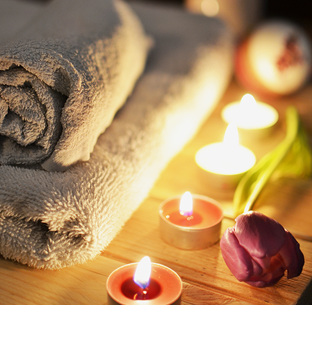 Share the gift of total body care with someone you love. 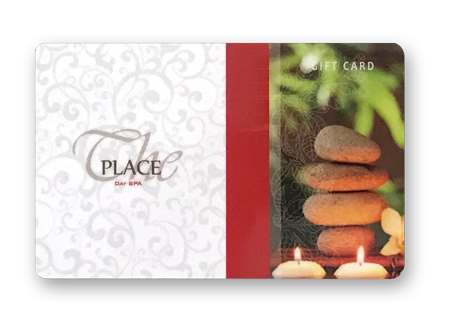 You can get Gift Certificate right here at ‘The Place’ for any occasions. Share the unforgettable experience with your family and friends. Let us show you ‘the perfect gift’ ! Interested in upcoming promos and events?